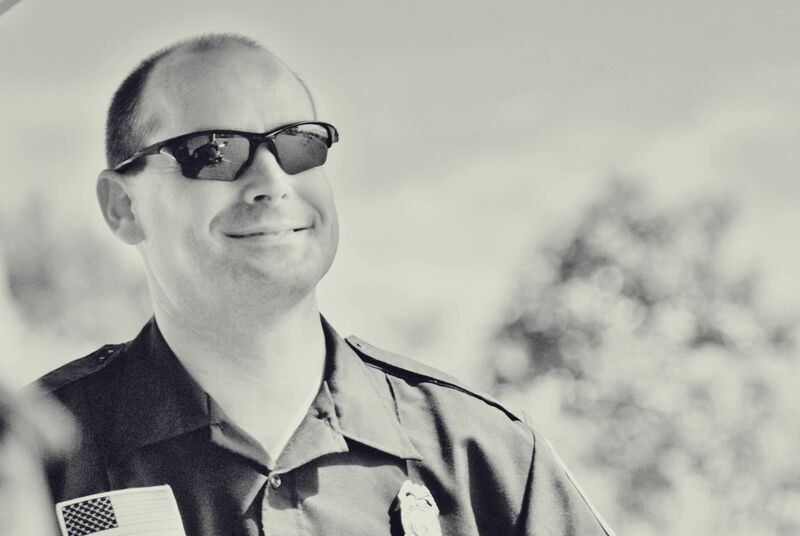 SBM is a combination department comprised of full-time and volunteer firefighters, fire & life safety educators, city employees, fire corps volunteers, and fire explorers. 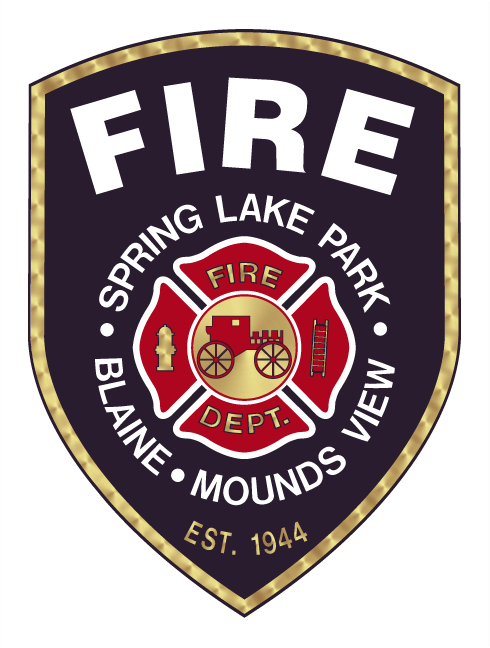 The Spring Lake Park-Blaine-Mounds View Fire Department operates out of 5 Fire Stations. "Tomorrow's Victory Is Today's Training"
©2015 SBM Fire. All rights reserved. 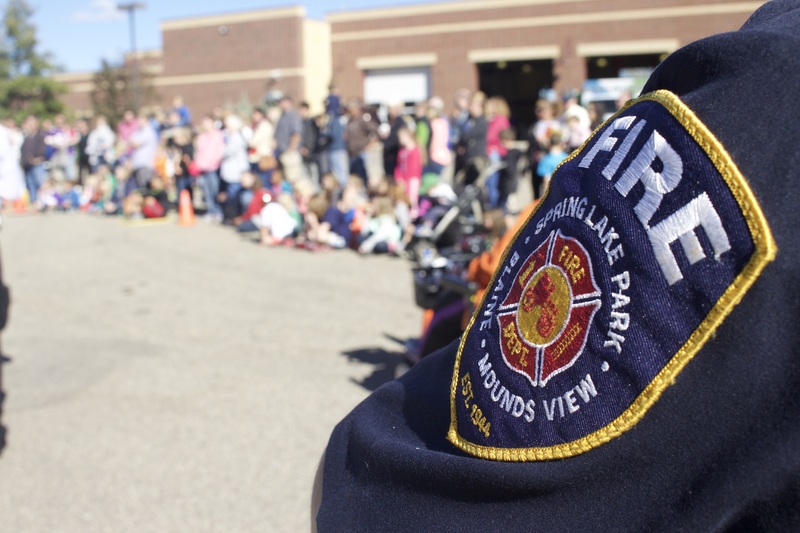 Spring Lake Park-Blaine-Mounds View Fire Department. © 2013 SBM Fire Department. All rights reserved.